Hunt for the exotic Water Buffalo species with a professional guide. Located in Hondo, Texas, Action Outdoor Adventures offers exotic species hunting trips and can provide accomodations for extended trips. 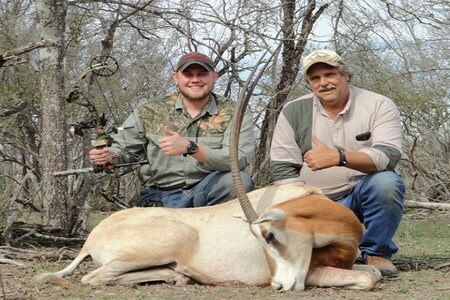 With access to private hunting lands in Texas and New Mexico, we will lead you on an amazing adventure to take down your prize. Book an exciting Water Buffalo hunt with Action Outdoor Adventures today!